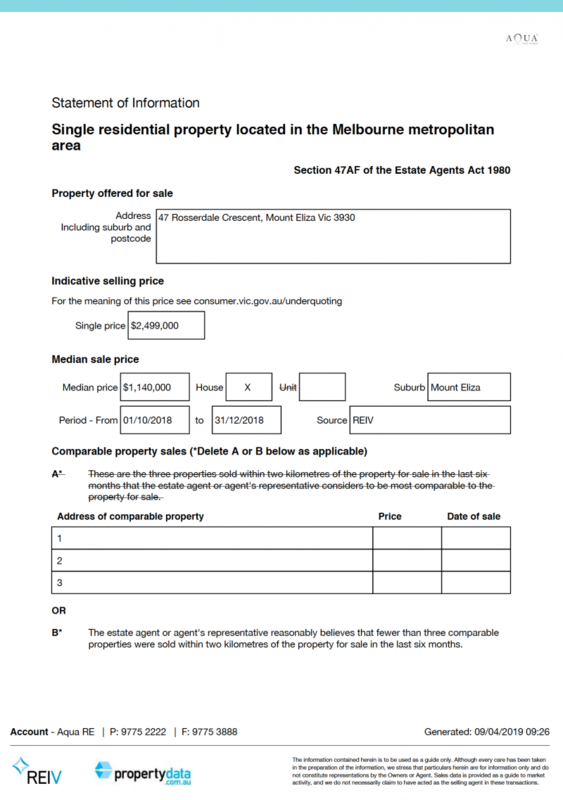 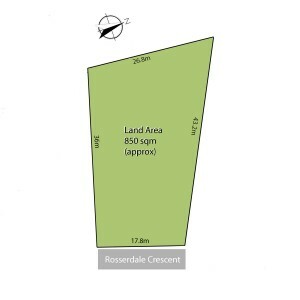 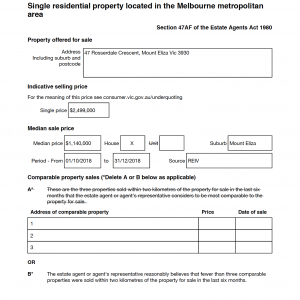 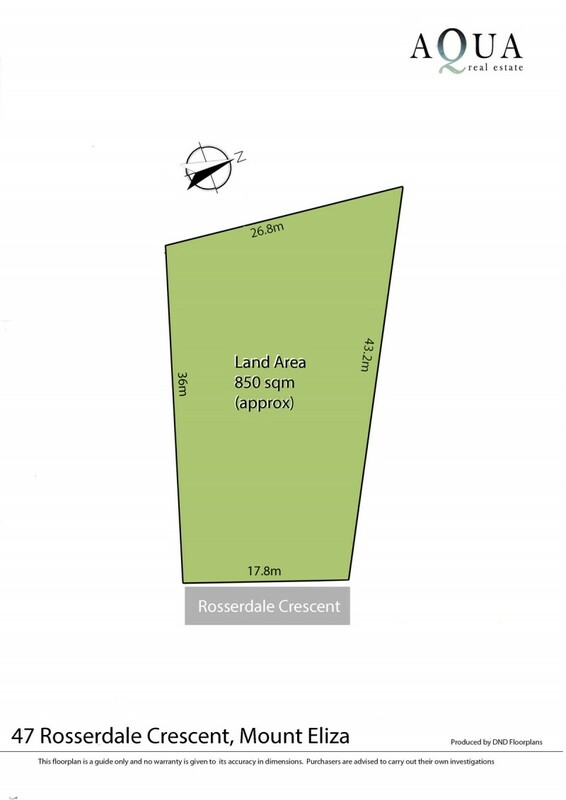 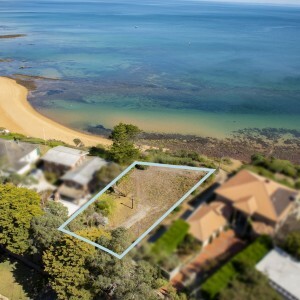 Treasure this unique prospect; a blank canvas of 850sqm approx. 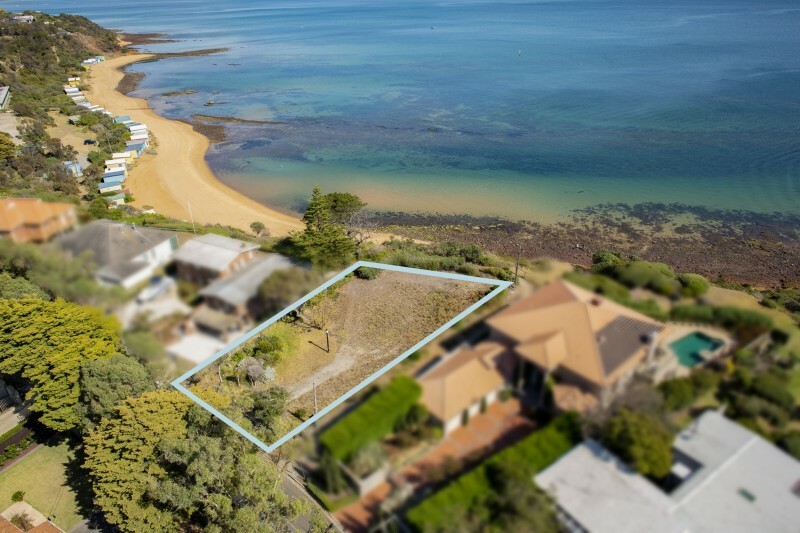 of level land to create a worthy absolute beachfront residence (STCA) with secure big blue close-up beach & bay views that are simply mesmerising. 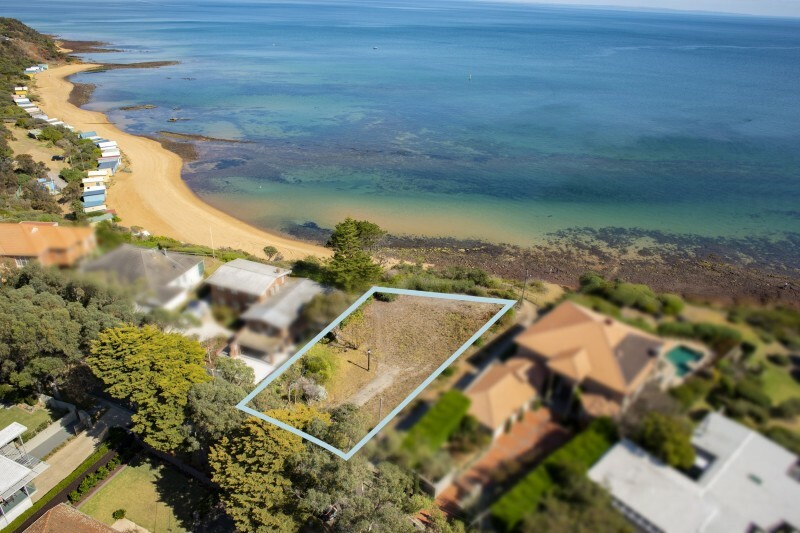 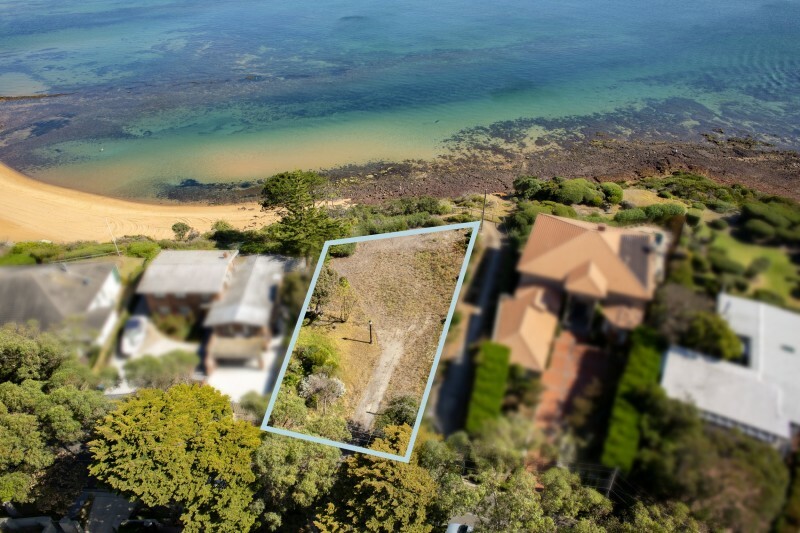 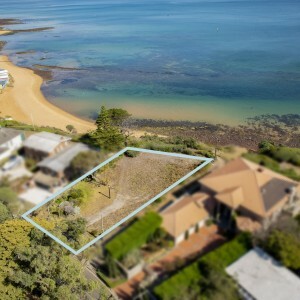 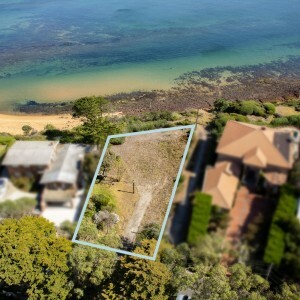 Blessed with an ideal bright north-westerly aspect, nearly 30 metres of frontage to the beach and instant access; this is a remarkable property to realise & inspect now!